board inverter. Featuring a Bronze pump casing. 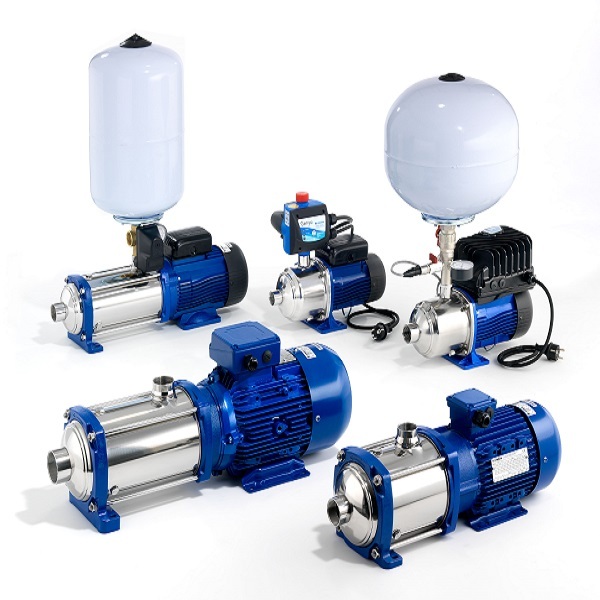 Meeting European Directive 2005/32/EC these ecodesign pumps meet stringent requirements for energy efficiency.